Dr. Behrens OB/GYN is an informational website designed to display services and make it easy for users to find paperwork online. 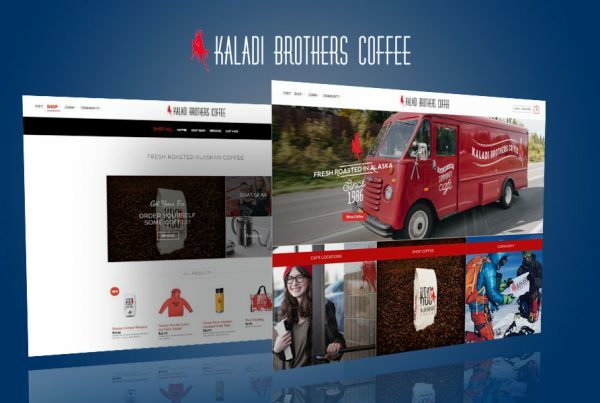 Their beautifully designed website is number one in their respective search term and they are loving it. 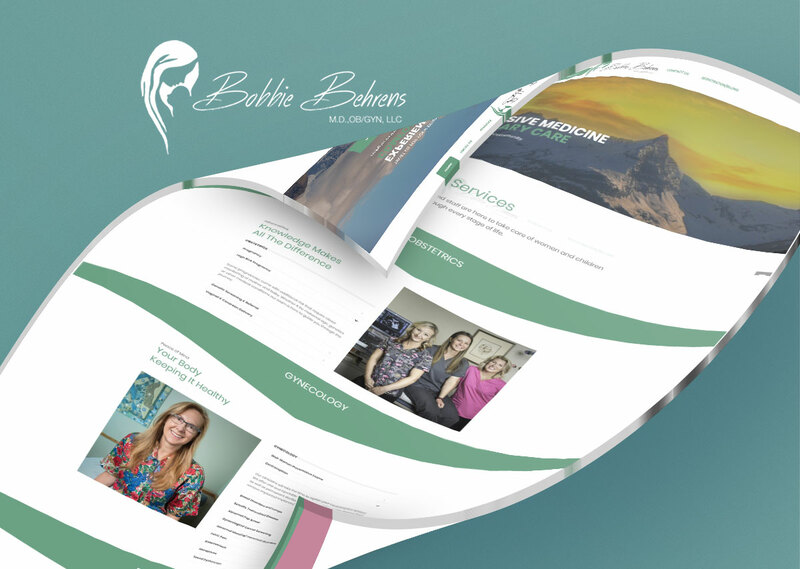 Dr. Behrens OB/GYN needed a simple beautiful website. Their goal was to display their services in an easy to read fashion so that customers knew exactly what they could do for them. Their other goal was to get patients to come into their office with their paperwork already filled out online so downloads of essential paperwork was key. We provided Dr. Behrens OB/GYN with a custom designed website built specifically for them. 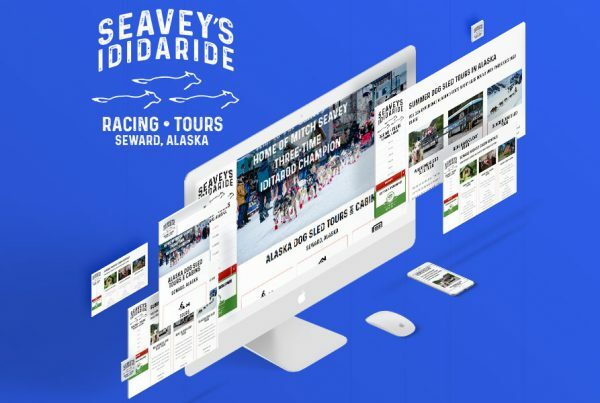 After the initial website design meeting to gather their ideas, we worked with them while creating the website and what was produced is what you see there now. 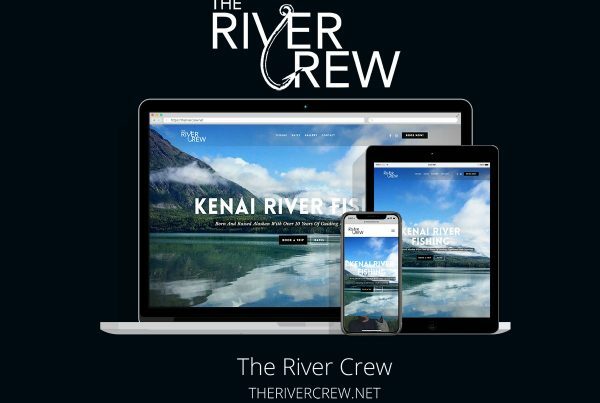 A simple, beautifully designed website with services that are easy to read and the ability to download essential paperwork. The Dr. Behrens OBGYN website is a beautiful showcase of their services as well as an overall reflection of their business and quality of service. With our Search Engine Optimization, we were able to take them to the top of the keywords that mattered to them as well as obtain high traffic volume for their industry.